As part of STEM week, we investigated the case of the missing pink wellies. We extracted DNA from kiwi fruit, took fingerprint samples, chromatography samples, analysed handwriting and torn paper and also investigated soil samples from the shoes of our suspects. Our evidence told us that Mr Holmes had taken the pink wellies! On Thursday 8th May we held our own election. We had to vote for a local MP for our constituency. Cavendish won the most seats but not by a majority so we learned about coalition governments. Cavendish formed a coalition with Markham. Our new Prime Minister is Kacey! We think her manifesto was fantastic. 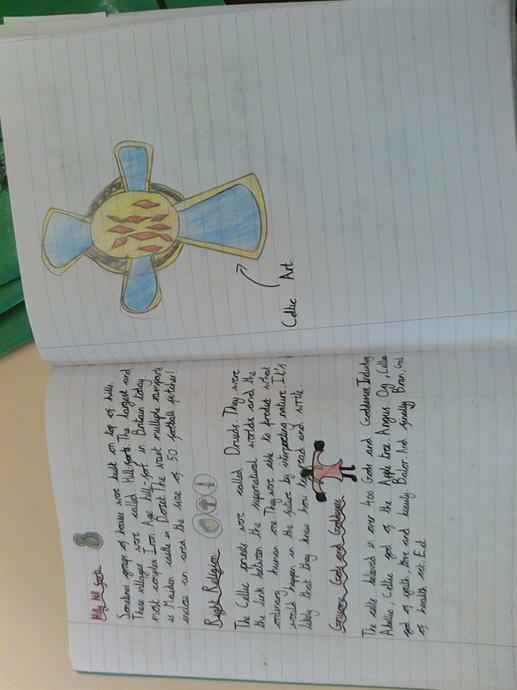 Carrying on with our topic the children have been given the choice to research either the Celtics or the Anglo Saxons and create a presentation in their topic books to show what they have learnt. They have looked at things like, how their houses were built, weapons they used, education, religion and where they invaded and why. 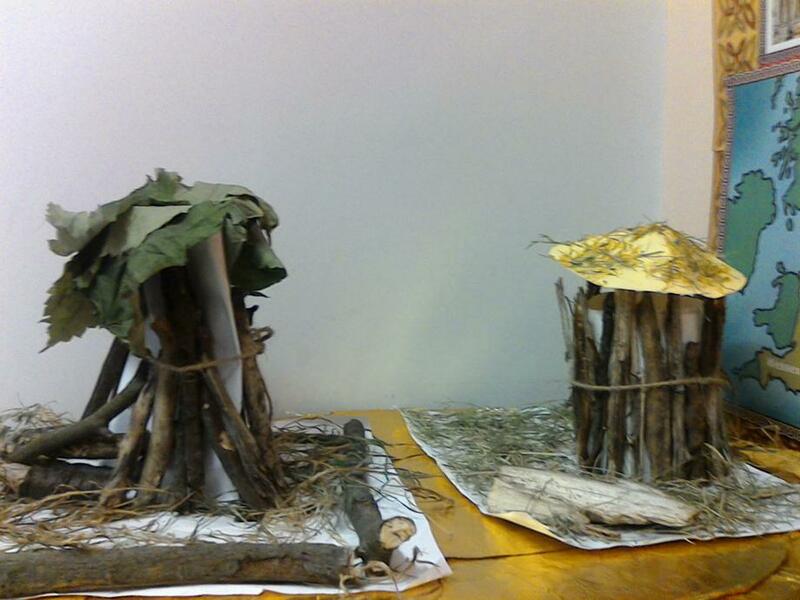 The children have even began to make models of either weapons of houses to show what they have learnt in a creative way. 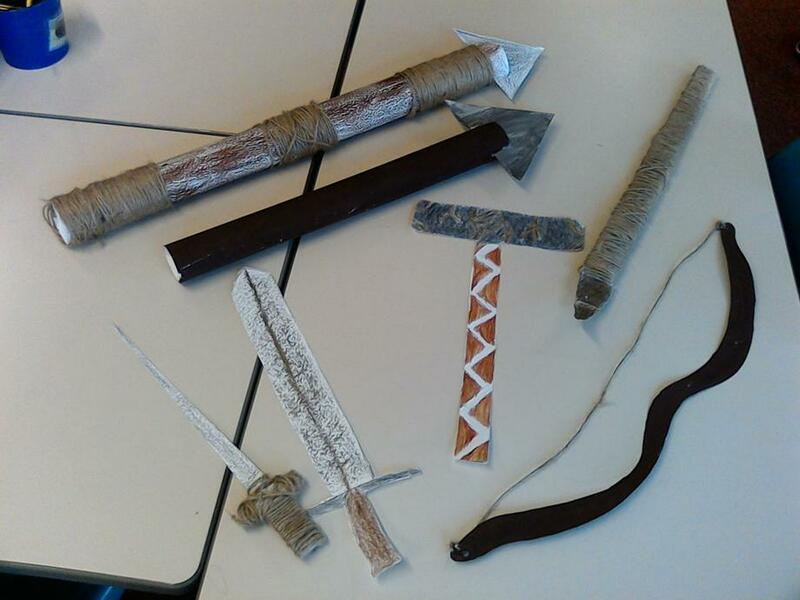 During our topic sessions we have been earning lots about Vikings and have worked in groups to research, create and present a power-point presentation to show to the class. We learnt all about where they were from and how they got their, what cities they invaded and when, their beliefs and weapons they used and made and the homes they lived in. We really enjoyed learning all about they Vikings and presented our work to the class, we even added quizzes onto the end of our power-point to see what everyone had learnt from our research. 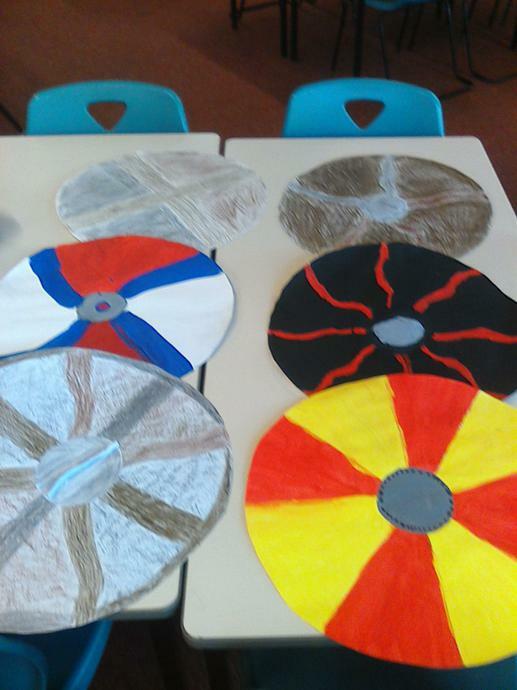 This term our new topic is Anglo Saxons, Celtics and Vikings. We will be looking at their time lineis from when they started and who started them. 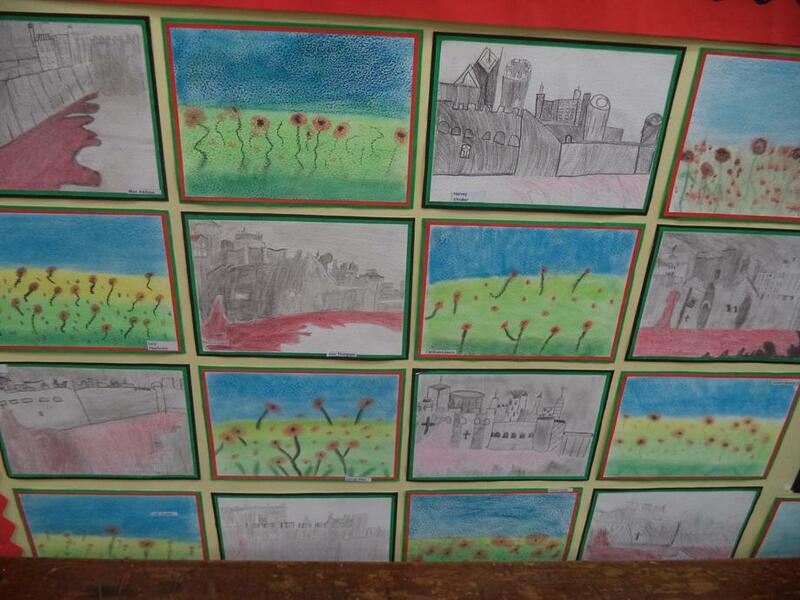 The class will also look up their traditions and where in the world they fought and who for. Anglo Saxons, Celtics and Vikings. Canberra class enjoyed a musical day in February, we learnt all about traditional music from Ghana and acted out a play called 'Anansa Saves the day'. We learnt some actions to the songs and played instruments to set the scene and mood of the play. This term our new topic is The Rainforest. We will be looking at animals that live in the rainforest and their habitats, the food web and endangered species. During the term we will also look at deforestation and how it happens and ways it can be prevented. Canberra class have turned into designers this term, coming up with ideas and ways to promote fair trade in their t-shirt design. After finalising their design they created it on the t-shirts and got ready to strut their stuff on the cat walk. 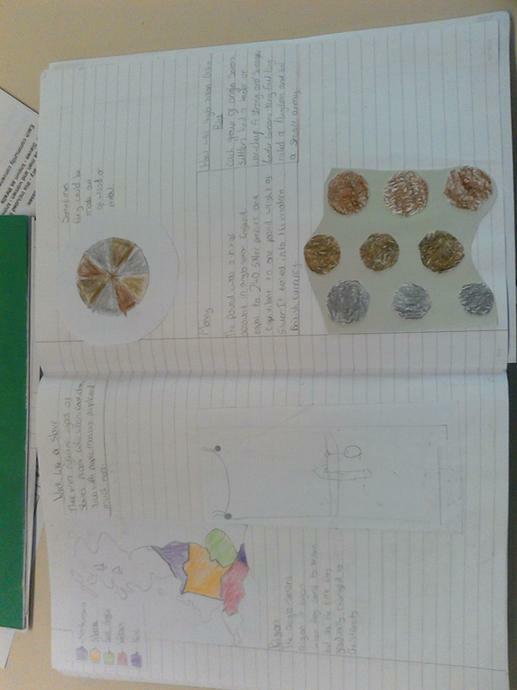 During our science lessons in Canberra class we have looked at reversible and irreversible changes in substances. We investigated 2 reactants, bicarbonate of soda and distilled vinegar. we found out the product was C02! Cool Clothes Topic has begun, the t-shirts are designed and have been put in the dye ready to go! Cool Clothes and Fair Trade. up until Christmas the children in Canberra class will be designing their own T-shirts promoting Fair trade products. 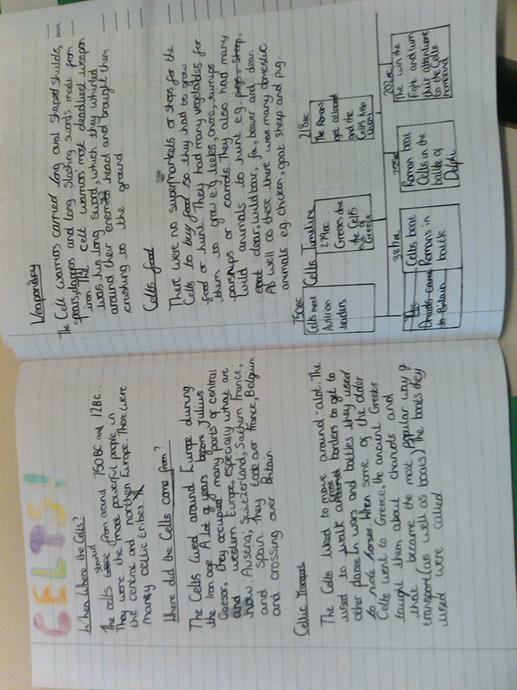 We have already started researching what products can be purchased under the fair trade name and how it all works, and have started designs ready to show them off on the catwalk at the end of our topic. Another new term brings with it a new topic for Canberra Class. 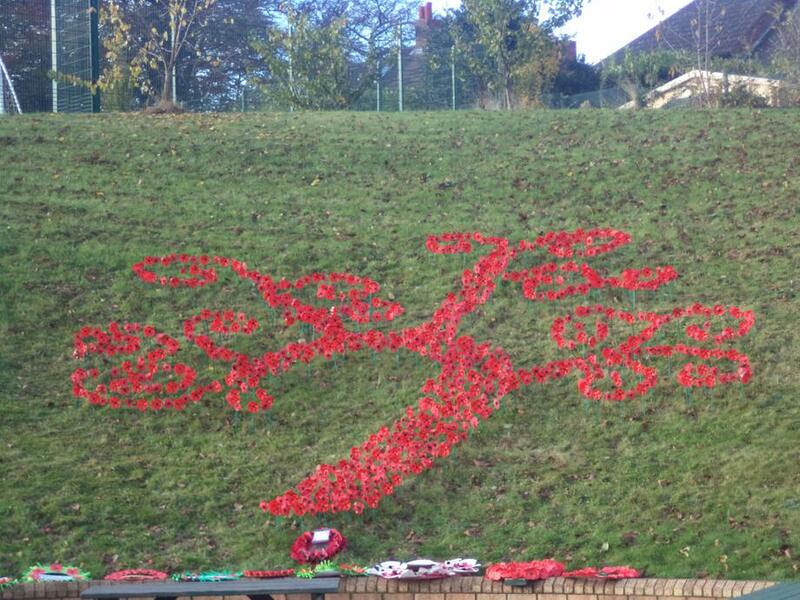 The first few weeks we focused on Remembrance day and making our poppies for our school sculpture The Hollingwood Tree of Remembrance and Peace. 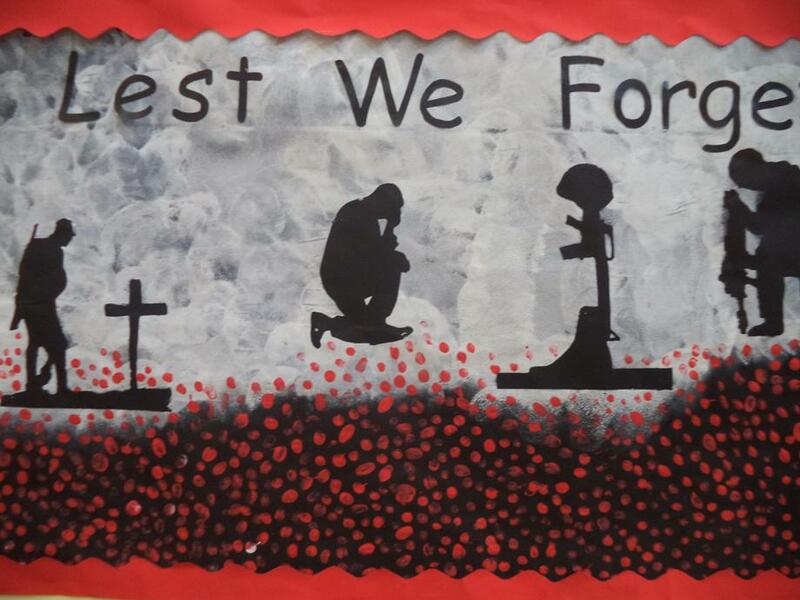 Canberra Class also created their own Poems and art work in Honour of Remembrance day. 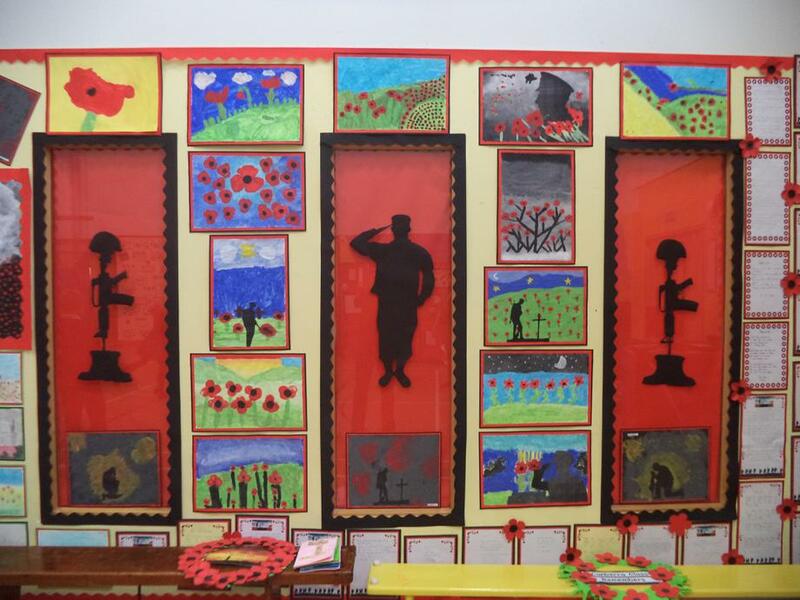 Their beautiful work was displayed in the hall ready for Hollingwoods remembrance service on 9th November 2016. 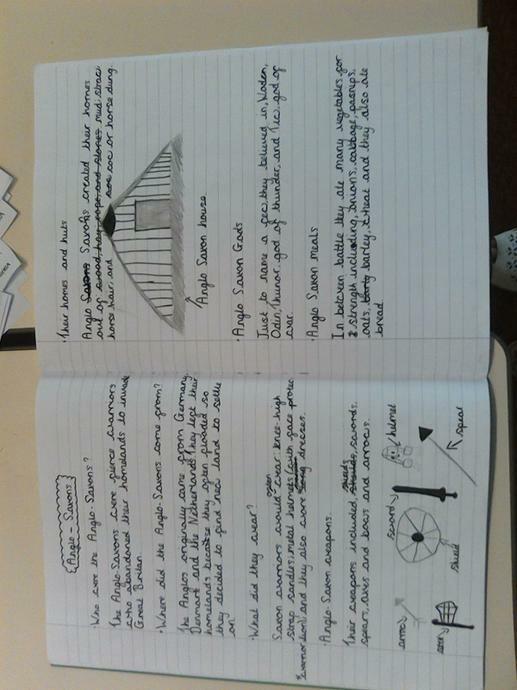 In Topic we have been learning about Ancient Egyptians. 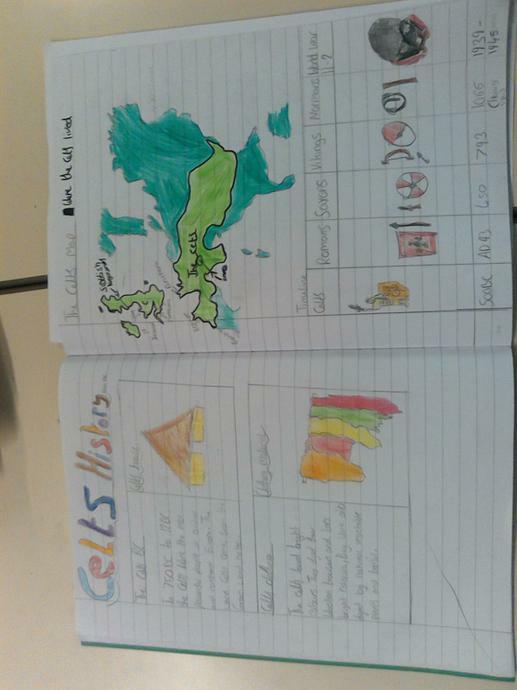 As a class we explored Egypt using our maps to locate the main cities and places in Ancient Egyptian times. One of the Egyptians most religious events was the process of mummification. 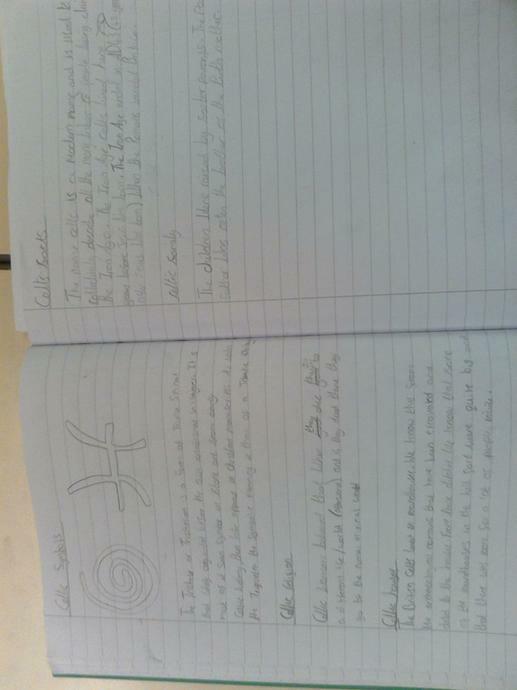 We looked at how the process happened and wrote our own instructions.